Days like today, I love my career. Scratch that, I LOVE my career. 1:30 this afternoon I was requested to pull together a national, public facing project that will debut in about 6 weeks. Requires filming both in Atlanta and in Tennessee. What exactly does a video producer do? Understanding the role of the modern video producer will help you recognize if you have the skills and the mindset to take on the job. 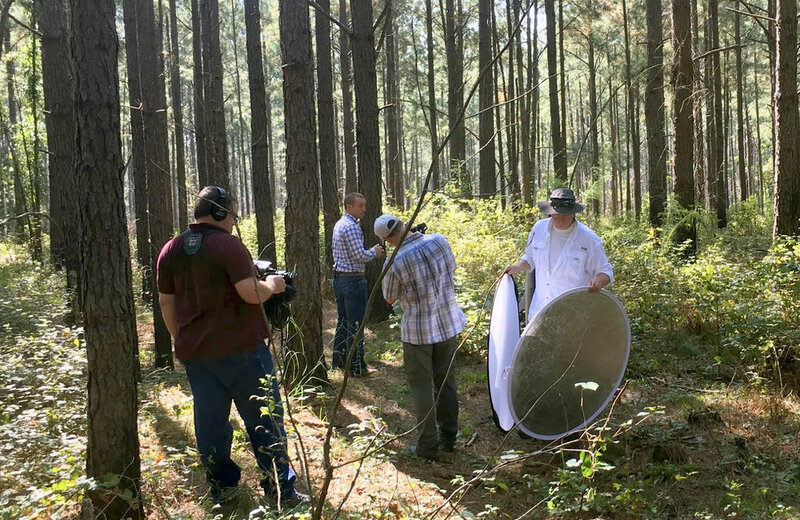 Last week I traveled to Brunswick, GA to oversee aerial filming for a new Georgia-Pacific image campaign focused on sustainability. There are many steps and actions GP does every day to ensure the land and water in their communities is protected and will be here for future generations. Trying to explain those ways can be complicated and long-winded. 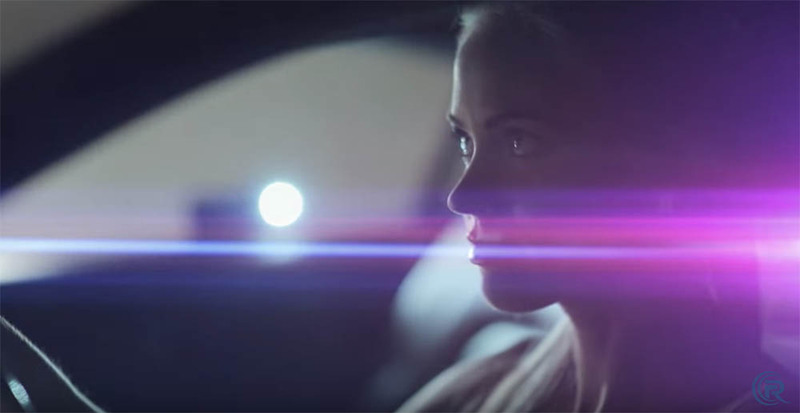 So I developed a campaign that involves just one, maybe two shots in a series of 10 - 15 seconds spots. Each spot is a single message, simplifying the storytelling to help encourage audience retention and social sharing. 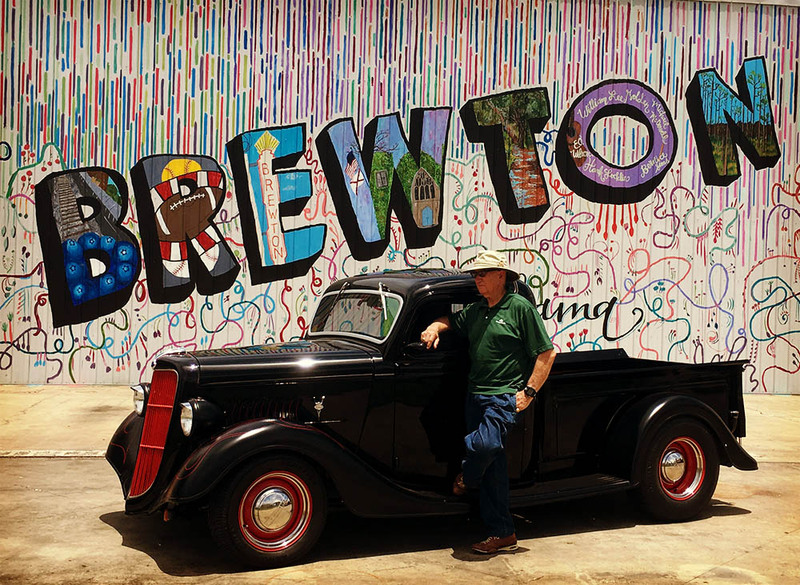 New Georgia-Pacific Storytelling launches with "We Are: Brewton, Alabama"
My new storytelling initiative for Georgia-Pacific was rolled out externally this week, "We Are: Brewton, Alabama." It's a few months later than originally planned, but forces beyond my control delayed the external release. But Episode 1 of the series featuring the incredible Glen Freeman is now live. Nope not me, the DP checking the shot. This past weekend I got to film a new Lynda.com course on Video Producing. This time Rose and the crew came to Atlanta to do the filming. This time the course is all about Video Producing, or what exactly DOES a Producer do in the modern production world? 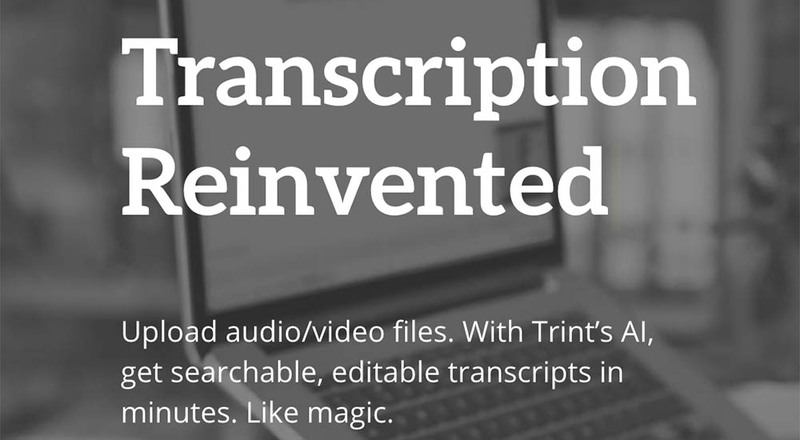 A friend pointed me to Trint transcription services. They claim to have redefined transcriptions by creating a superior software algorithm to quickly and pretty accurately turn around transcriptions from audio and video files. I was very skeptical having tried software like this in the past. Well, after trying them out, I am quite impressed. Glen Freeman at the wheel of his Candy Apple Red Ford hot rod. When I was brought on as the first Creative Director for Georgia-Pacific, the main thing I was tasked with was bringing a new storytelling focus to GP's external communications and branding. In particular, transforming GP from a big corporate brand to people. With over 33,000 people working in over 200 locations across the United States, there are many stories just waiting to be told. There's a classic production adage that says never work with children or animals because they can both be difficult to work with. Well, this week we broke that rule by bringing in a dog, pony and monkey into GP Studios. No, I’m not a paid spokesperson for Rampant Design Tools. I just love their products and when they asked if I would create a video telling folks why I use them, well of course I said yes. Beyond the awesomeness of the products, there the awesomeness of Sean and Stefani Mullen. Real creatives who make wonderful tools for the rest of us. June 1, 2015; Atlanta, GA; – Biscardi Creative Media (BCM) has completed post-production on two Public Service Announcements for Fix Georgia Pets featuring world-renowned dog trainer Victoria Stilwell. The PSAs remind all of us the importance of spaying and neutering our pets to help cut down on animal overpopulation. This topic is near and dear to our hearts at BCM with our own Molly the Wonder Dog being a rescue.